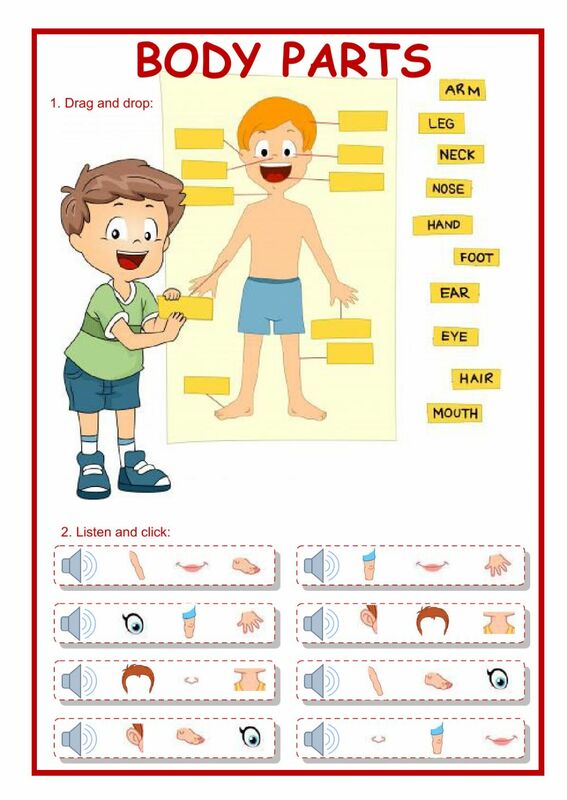 Reading and listening worksheet for young learners. Vocabulary: the parts of the body and the face. Copyright 10/25/2016 Víctor Gayol. Publication or redistribution of any part of this document is forbidden without authorization of the copyright owner. Thank you very much Victor. It's very useful exercise.